Light dinner or a Saturday afternoon snack? 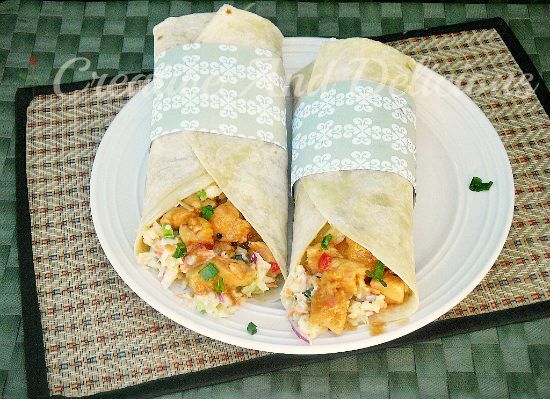 Then these sweet chili chicken with pineapple tortillas served with a coleslaw are just the thing for you. It takes me under 30 minutes to prepare, cook and put together these delicious filled tortillas. But I would usually let the cooked chicken cool completely during Summer as cold dishes are our biggest craving during the hot months. Sweet Chili Chicken with a crunchy coleslaw is always a winning combination with my family. You can always add a chili or three if you like your hot stuff, but this is just right for us, with a teeny tiny bite ! One of these are normally enough for me, but hubby and my son would almost always have two. Leftovers kept in a sealed container in the refrigerator makes delicious lunches – just grab and go! Perfect Saturday lunch they look amazing. These look delicious Linda and I love the idea of the pineapple in them! These look fantastic! 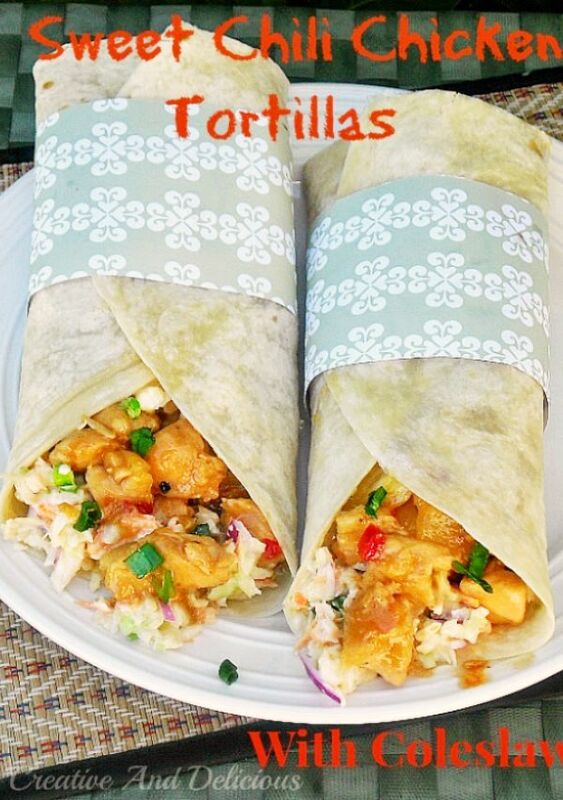 Love the sweet chili chicken flavor in these tortillas! 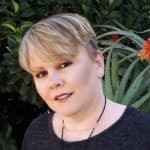 Hi Linda! These look delicious (and very family-friendly!). Can't wait to try them. Pinned! Oh my..I think I want this for supper tonight..Thanks for sharing it on the Treasure Box Tuesday Party! 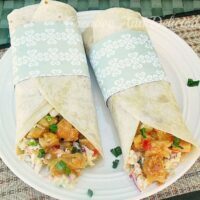 Linda, I fixed your Sweet Chili Chicken Tortillas with Coleslaw recip for supper last night and it was an extreme hit. Everyone went wild for it. Thanks! What a great meal in the Tortilla! Thank you so much for sharing this awesome post with Full Plate Thursday and have a great weekend! These look delicious! Thanks for sharing the recipe and thanks for linking up with us at Tell Me About It Tuesday! I hope you hop over again next week! Nice variations in flavors and textures. Just the kind of thing I need to take to work for lunch. That'll add some zing to my day! Thank you for sharing! These look really tasty. 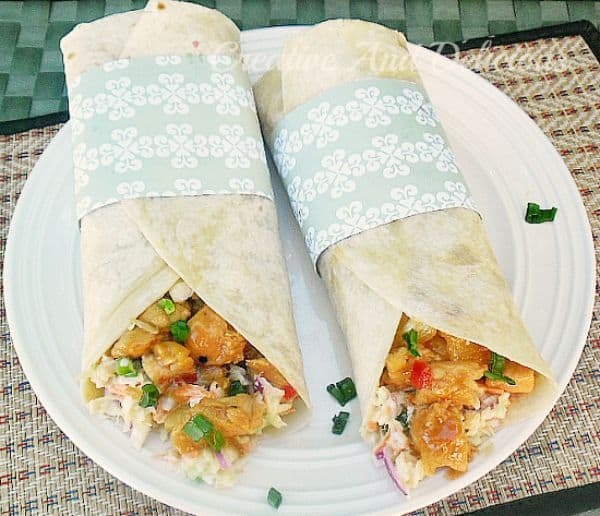 Pinned and making these for dinner very soon! Ohh! Yummy! I can't wait to try these! Love Num's the Word!